This is a quick reference list for the locations of show topics in Episode 88 of The Dr. David Geier Show. 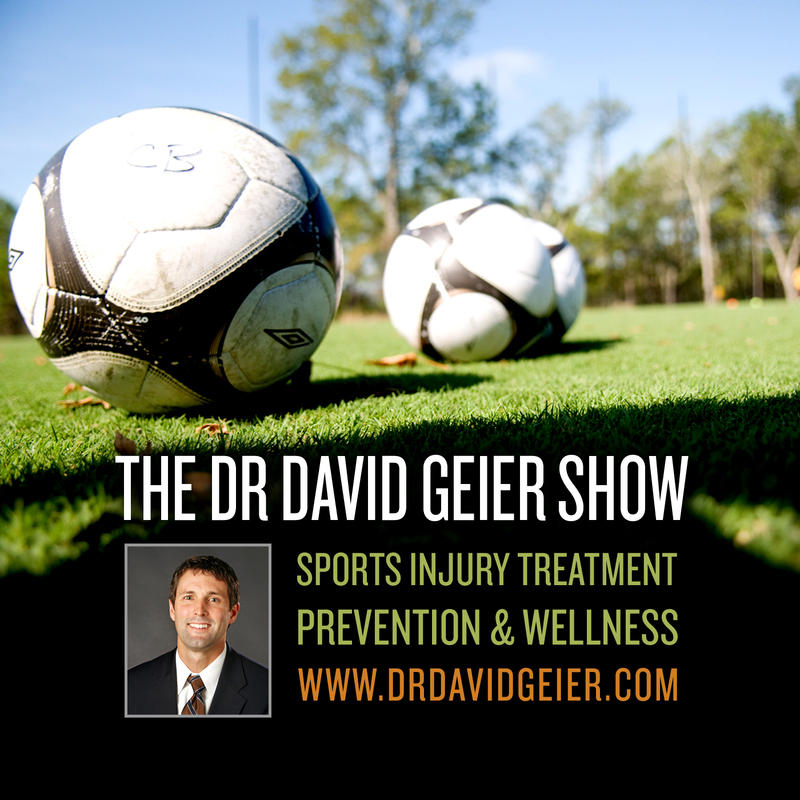 Are injuries common in youth and high school soccer? When can I return to CrossFit after suffering a navicular fracture in my foot? If the surgeon is just going to remove part of the shock-absorbing meniscus, what is the point of having surgery for a meniscus tear? When can an athlete start jogging after ACL surgery? 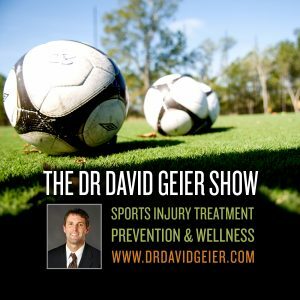 Can FieldTurf cause soccer players to tear their ACL’s? Is it ok for a child to play soccer all year?